Just because the 2014 Capcom Cup is over and we’ve had more than enough Street Fighter 5 news (no, I lied, we haven’t) doesn’t mean that Capcom hasn’t stopped dropping the news. This time around we got word that on top of the Super Mario x Monster Hunter collab will also be a, wait for it…. 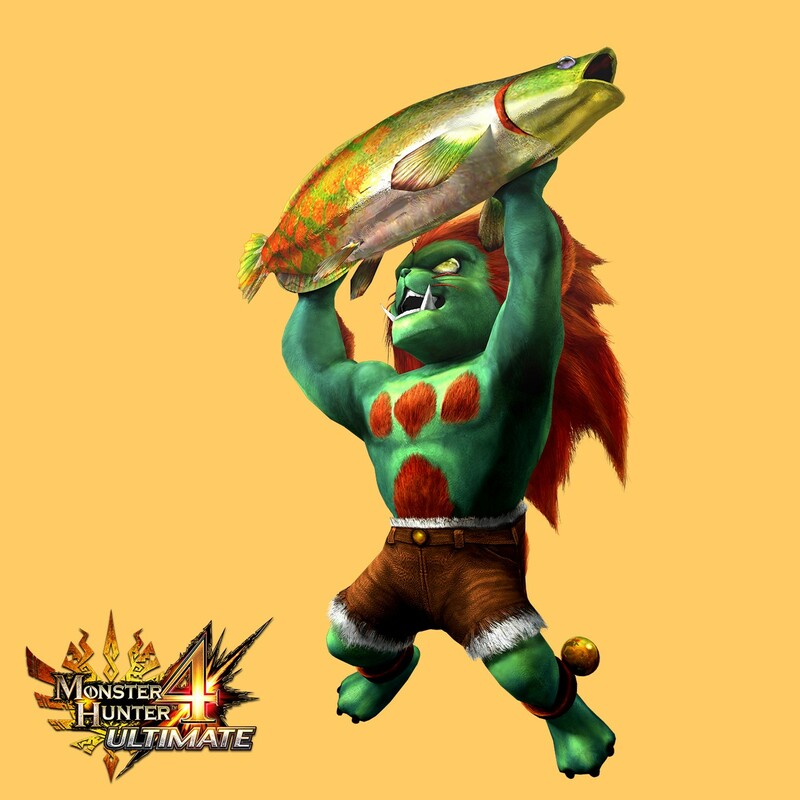 Street Fighter x Monster Hunter 4 collab. 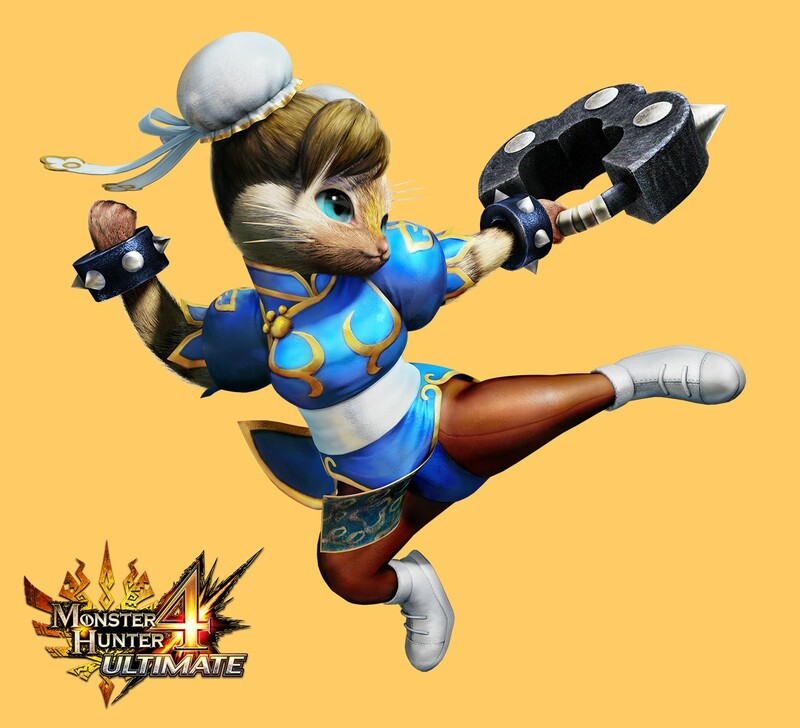 So get ready to dress those silly Felyne’s in either Blanka’s or Chun-Li’s outfits. Oh you silly Felyne’s get all the fun. Monster Hunter 4 Ultimate launches for the Nintendo 3DS in March 2015.